Custom curtains are one of the most innovative and practical modern décor options. They are beautiful, contemporary and extremely easy to maintain. The best part is they are incredibly functional and highlight the overall room décor beautifully. 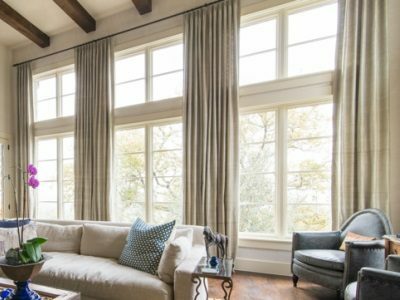 Custom curtains are the best way to highlight the architectural brilliance of your house. Just by looking at the curtain designs, visitors can easily tell your house theme as well as your personal style and preference. There is a lot of ready made curtain available in the market, but due to its limited choice, it is hard to fulfil most customers’ needs who want to customize specific curtain size with certain designs using particular types of fabric. 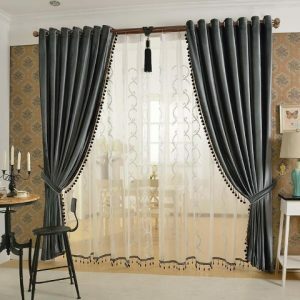 Thus custom made curtain is the best the solution. The custom curtains are the perfect combination of elegance and utility. Unique Window Size: You can customize it to any length and height that perfectly fit your window or sliding door size. They glide easily along the curtain rail. You do not have to unnecessarily worry about the curtains getting stuck mid-way or covering only half of the overall area. Various Materials Selection: Buying ready made curtain, we need to tolerate the types of materials that we less preferred, most ready made curtains quality are not good and we have a very limited choice on selecting the materials. While if we opt for custom curtain, we can easily select any materials that we want, the sky is the limit, you can go for any colours and designs that suit your house theme. Easy To Maintain: This is perhaps the most important positive factor about custom curtains. These are quite simple to maintain and do not need complicated maintenance schedule. Select any types of the curtain that you want, either it is a French Pleat Curtain or a Singapore Pleat Curtain, it is your choice to decide. Contemporary feel: These are classy and contemporary. These custom curtains almost inevitably give a modern touch to your house. They celebrate the natural lighting, but at the same time, cushion you completely from outside exposure. Value for Money: It is one of the most favourite decor solutions for interior decorators and architectures. They can easily adopt stylish décor with simple functionality at a reasonable cost. This means better value for money. The best part is custom curtains are available in a wide range. This means there is something suitable for every home or office. 1. Modern: It offers designer elegance to your house. These custom curtains help convert your windows into centres of attention with the avant-garde concepts. 2. Traditional: The name says it all. It has a vintage element about it. It is all about introducing classic styles and seamless décor concepts. 3. Shabby Chic: It is casual, contemporary and still has a classic charm. This is one of the most stylish custom curtains at the moment. They are the flavour of the season and also have a timeless appeal. 4. Formal: This is ideal for offices and other commercial set-ups. They add an air of sobriety and understated elegance. They are also extremely functional and easy to maintain. If you are planning to introduce custom curtains, we suggest getting in touch with us. There are many advantages of hiring us. Designer Offerings: We literally convert your doors and windows into the centrepiece of your room. Our designer custom curtains make heads turn and lift the aesthetic aspect of your home décor. Budget Deals: But that does not mean you have to burn a hole in your pocket. Our custom curtains are affordable. Our wide range of options makes sure that we have something in every kind of price bracket. Customized Products: Well, we achieve these value-based deals by customizing options. We don’t create bulk offerings. Every custom curtain that we design is customized to suit our client’s requirements. Top-Rated Quality: This is exactly why we never cut corners by compromising on quality. 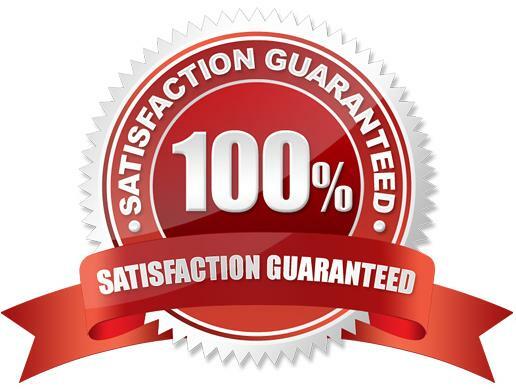 We offer the best quality products at reasonable rate. So, if you are looking for custom curtains, get in touch with us today. We promise to get value based deals and stunning home decor.